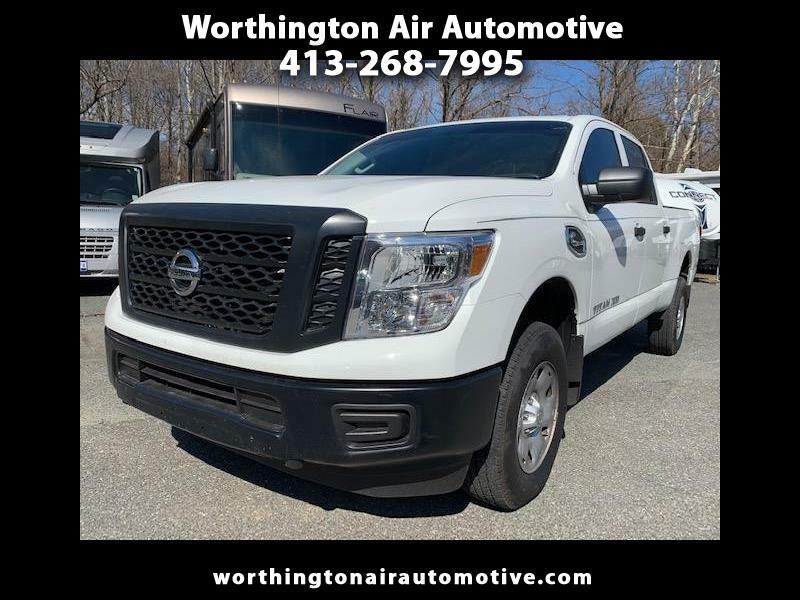 This 2018 Nissan Titan XD 4WD Crew Cab has Full Factory Bumper to Bumper Warranty! Owner just drove it from Florida to deliver his Lance Truck Camper and drives like the day it rolled off the assembly line. 3/4 Ton with optional Utility Package. Powerful, reliable Cummins 5.0 Diesel engine! 100% Financing available and we do not charge any Doc Fees! Message: Thought you might be interested in this 2018 Nissan Titan XD.